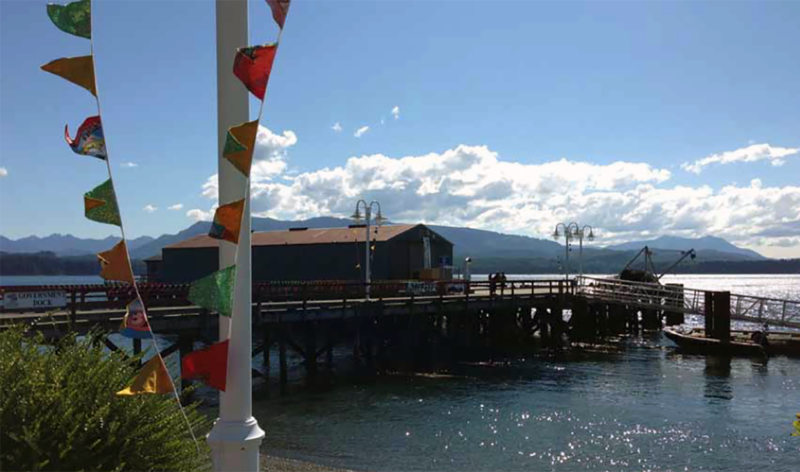 Tides of Change was a joint economic development strategy developed with ‘Namgis First Nation and the Village of Alert Bay on Northern Vancouver Island. One of the first such joint projects in Canada, the project brought together the Island’s two communities on a collaborative path to economic renewal. The two governments had worked together on a number of projects over the years, and uncovered many potential economic opportunities. However, a comprehensive plan was needed to examine what local assets could be leveraged, and which joint actions would have the most positive impact on the community. A unique aspect of this project was designing communications and engagement methods that reached both populations on the island, as well as external stakeholders. One method used for engagement was to highlight the stories of past local successes (for example, jointly building a boardwalk) in order to build community pride and ignite interest in the planning process. 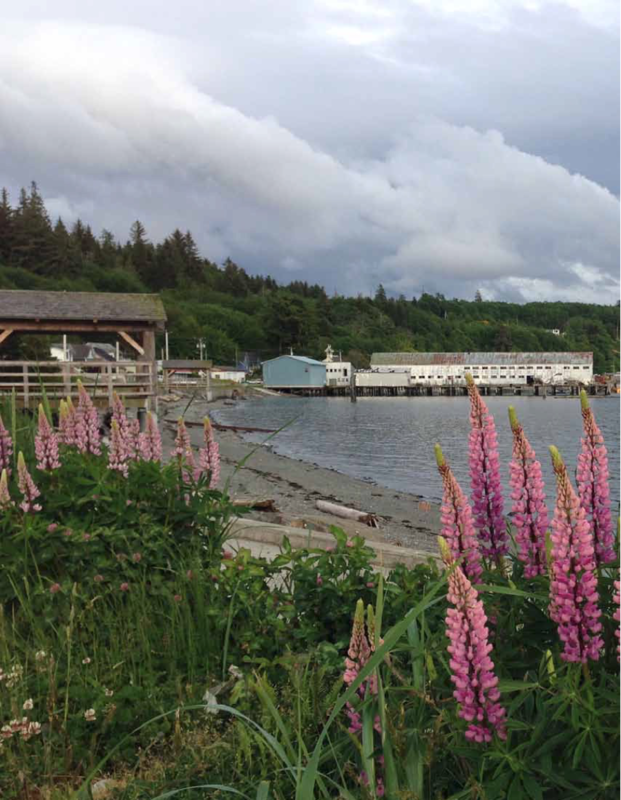 EcoPlan also supported one of the strategy actions and worked with ‘Namgis First Nation and the Village of Alert Bay to design and install interpretive signs along the community’s shared waterfront area. Interested in joint local economic development training and capacity building? Get in touch with us and let’s talk.